The problems of your printer, your PDF files, and your Adobe software all are able to cause you can’t print a PDF file. First things first, figure out the problem is due to your printer, your PDF file, or your Adobe software. Try to print this post you’re viewing. 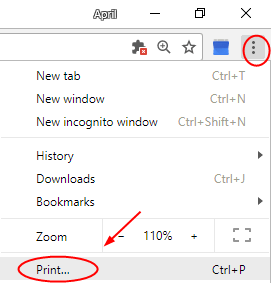 If you’re viewing this article on a browser like Chrome, and Microsoft Edge, click the more option icon, then select the print option. a) If you can’t print this page either, probably there’re some issues with your printer, follow to troubleshoot problems of your printer. Open your PDF file in your browser, then print it in the browser. a) If you can’t print your PDF file in your browser either, probably your PDF files is corrupted, follow to repair or recreate your PDF file. b) If you can print your PDF file in your browser, you need to troubleshoot problems of your Acrobat Reader. Either a USB connected printer or a network one you’re using, make sure your printer is set as the default printer and your printer driver is up-to-date. Click Devices and Printers in Large icons. Make sure there is a green ✔ mark with your printer, which means it’s set to default. 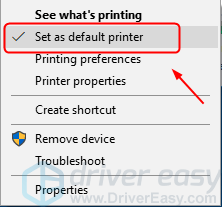 If it’s not set to default, right-click on your printer and click Set as default printer. Go to the official website of your printer manufacturer, like HP, Dell, Canon, Brother. 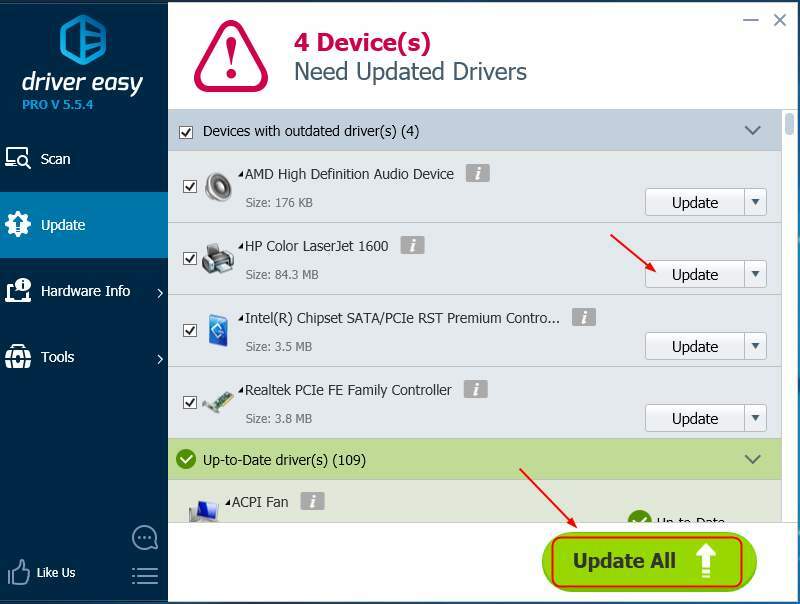 Go to the specific driver-download page and find the correct latest driver for your printer. 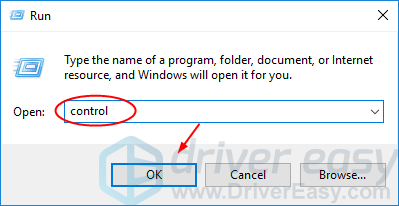 Download and install the driver on your computer. Restart your computer and try to print your PDF file in Adobe to see if it works. 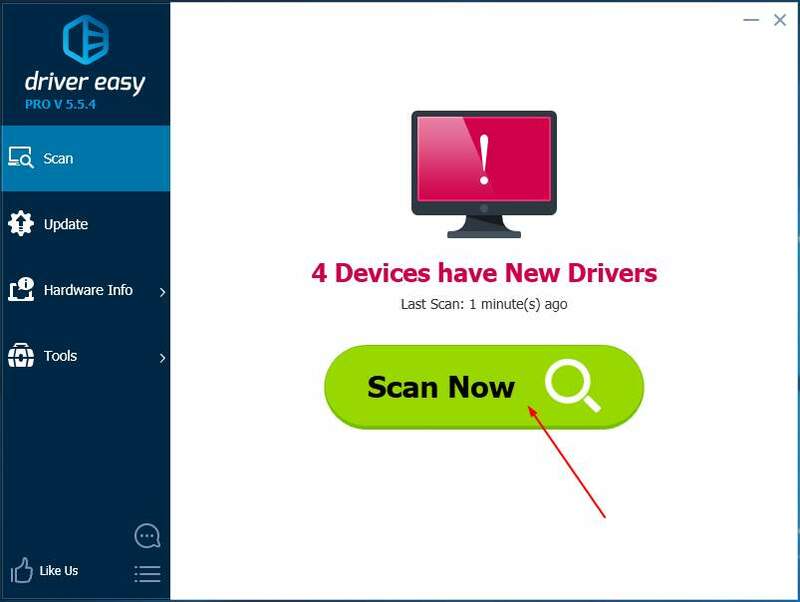 Alternatively, you can update your printer driver automatically with Driver Easy, if you’re not confident playing around with drivers manually. 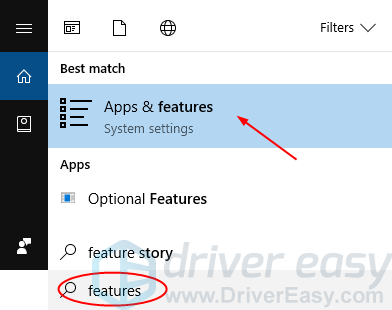 Click Update next to your flagged printer driver to automatically download and install the correct version of this driver (you can do this with the FREE version). 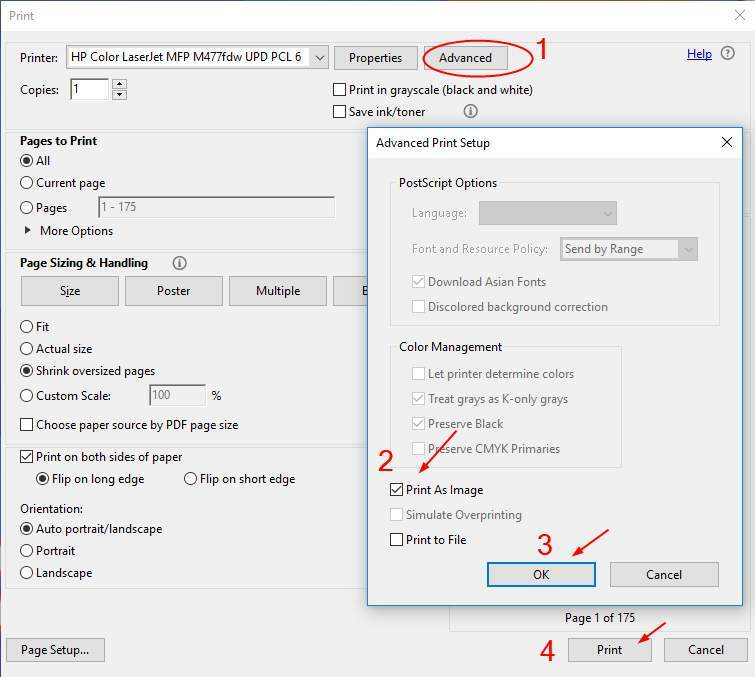 Restart your computer and try to print your PDF file in Adobe to see if successfully. Open your PDF file in Acrobat Reader. Click the print icon on the toolbar. Click Advanced, then tick on Print As Image. Go on to click OK > Print to see if your PDF file could be printed. a) If you downloaded the PDF file from a URL or cloud, download it again and save it directly to your hard drive. b) If you created the PDF file by yourself, create a new one and save it directly to your hard drive. c) Using the Save as… feature in Acrobat Reader: Click File > Save as…, save your PDF file directly to your hard drive. Double-click the new PDF file in your hard drive and then try to print it to see if successfully. 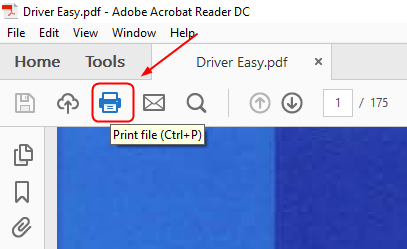 Open your PDF file in Acrobat Reader and try to print it to see if successfully. If a simple restart cannot solve your problem, reinstall your Acrobat Reader with a latest version with the following steps. 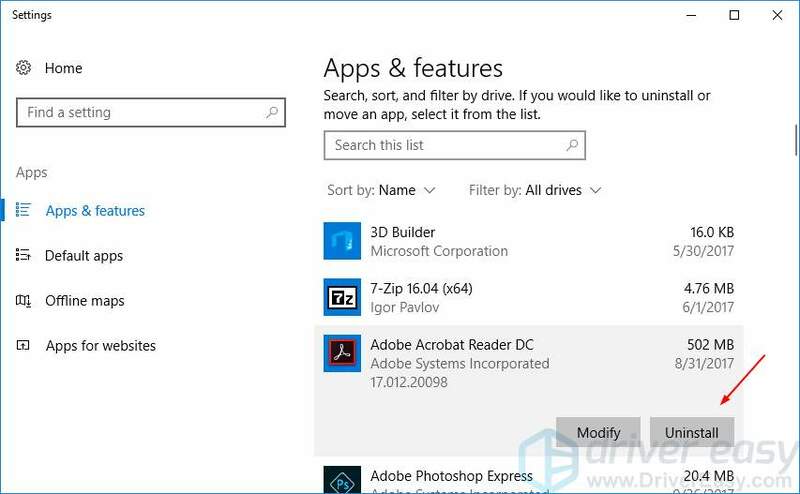 Type features in the search box from Start. Then click Apps & features. Find your Acrobat Reader, then Uninstall. 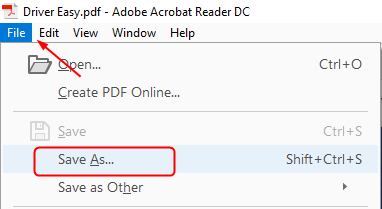 Go to official Adobe website, download and the latest version of Acrobat Reader on your computer. Open your PDF file using the new Acrobat Reader. Then try to print it top see if successfully.